This is the day: The Hypnotist Curtain or a snap to wake us up? mother nature sweeping people away or Pluto making a statement with Neptune in the background? 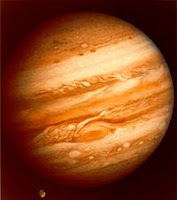 Jupiter snickers and sees it all?